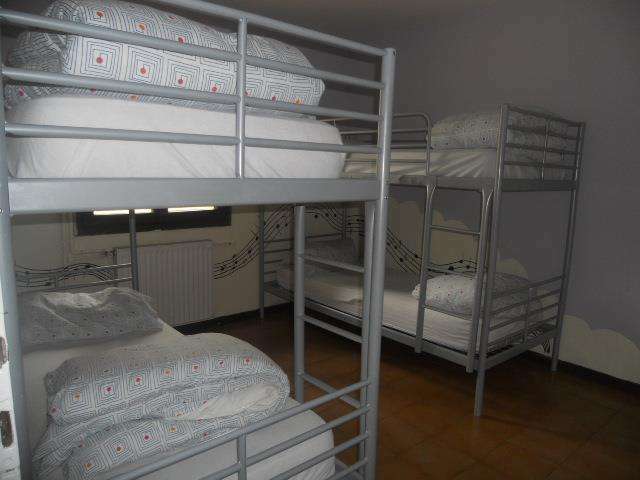 Centro Europa Uno is a Hostel for who search relax and a little place to stay in quiet situation. 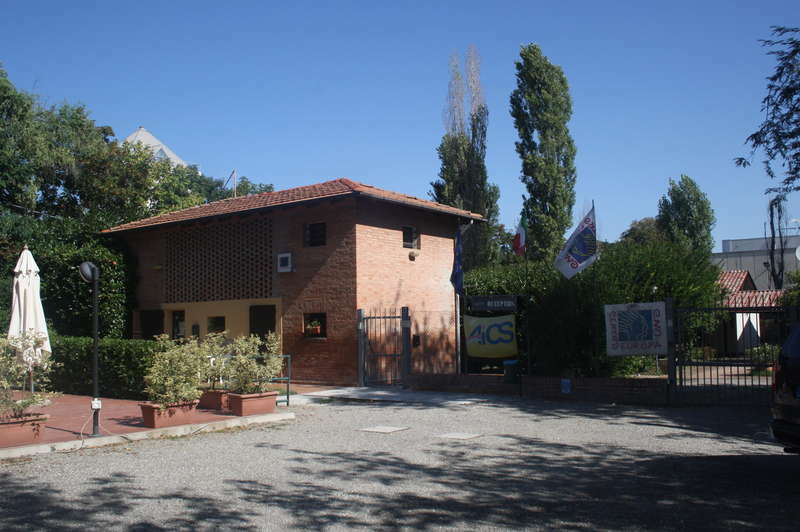 Situated In San Lazzaro di Savena approx. 6km from the ancient city of Bologna it's well connected with differents buses withthe centre of Bologna. 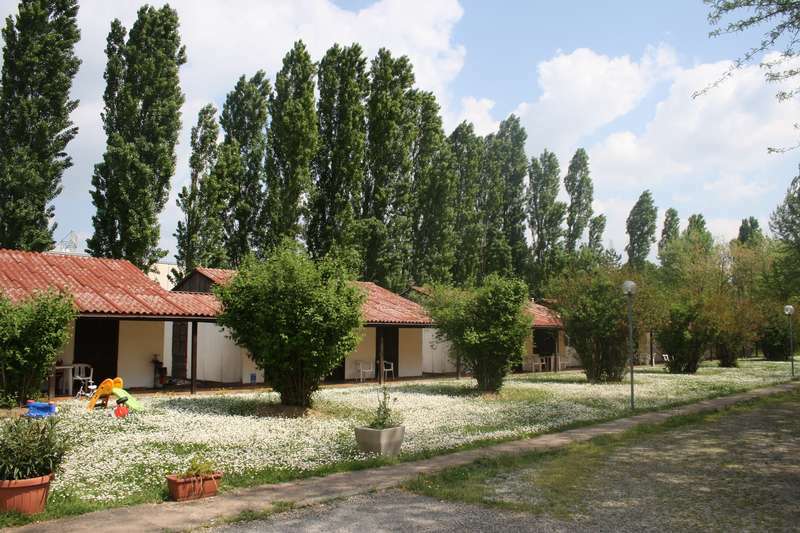 Our site is composed of bungalows, one/two bedrooms, bathroom and lounge, ideal for the single traveller/groups or families. For groups and families wishing to prolong their stay we can offer self-catering facility. We have a little camping for tents and caravan ( for reservation a place contact us), a common room open from 8:00 till 22:00, wi-fi free, and for hostel guests breakfast included.